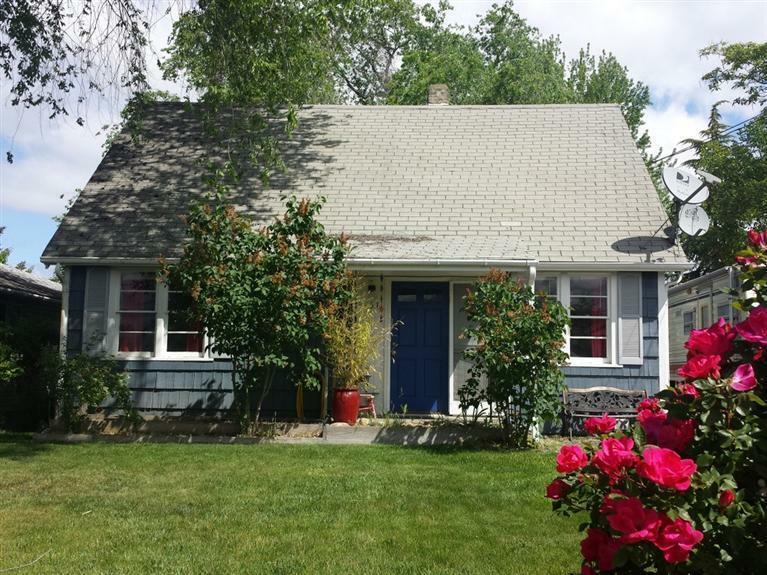 Beautiful and cozy 3 bedroom, 1 bath home in East Medford. Lots and lots of built-ins throughout. Ceiling fans in every room, vaulted ceilings and surround sound in the living room are some of the perks to this boutique home! Nice sized front yard and fully fenced backyard. One car detached garage, can be used as shop. Lots of parking, fit your boat or RV and other vehicles.